Listen to National Coordinator Dan Carracino on Laguna Beach Radio with Ed Steinfeld! Ever have a meaningful discussion with your representatives? If you’d like to, you’re in the right place. We’re starting free workshops in our own district: California’s 48th. We need people like you. If you live outside CA48 or can’t make a workshop in person, find out about our next webinar. 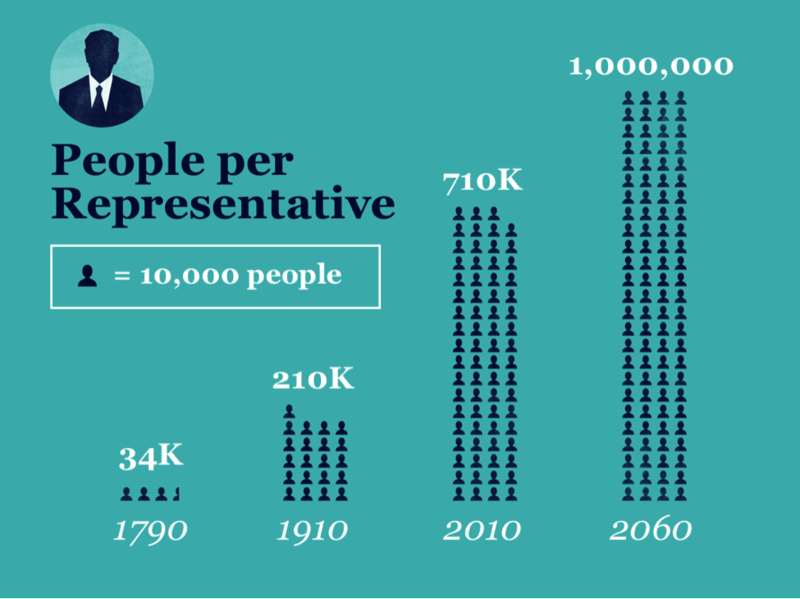 Members of Congress represent an ever-growing number of people – currently over 700,000 – with no organization. Turn districts into a network of communities. We’ll be holding workshops and webinars to explain how to do this in your town or district. 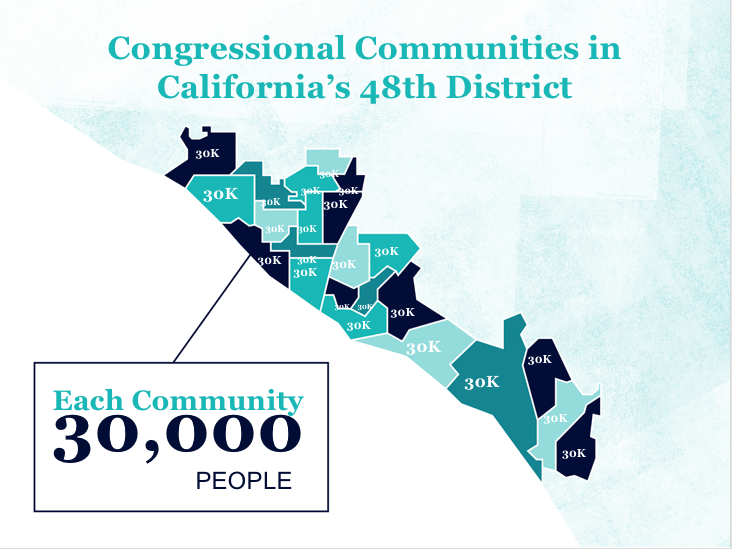 We’re organizing California’s 48th district to make meetings with Congress routine. Hard to believe? Follow the workshops we’ll be hosting in our district to learn how. We make meetings with our representatives an ordinary event. We have our representative commit one staff member to each community. We post our workshops online. Other districts around the country follow suit. Congress spends $400 million a year for every 30,000 people. Today, few of us have any voice in how that money is being spent.  As more districts organize themselves into Congressional Communities, we will build online forums for people interested in regional and national issues, too.